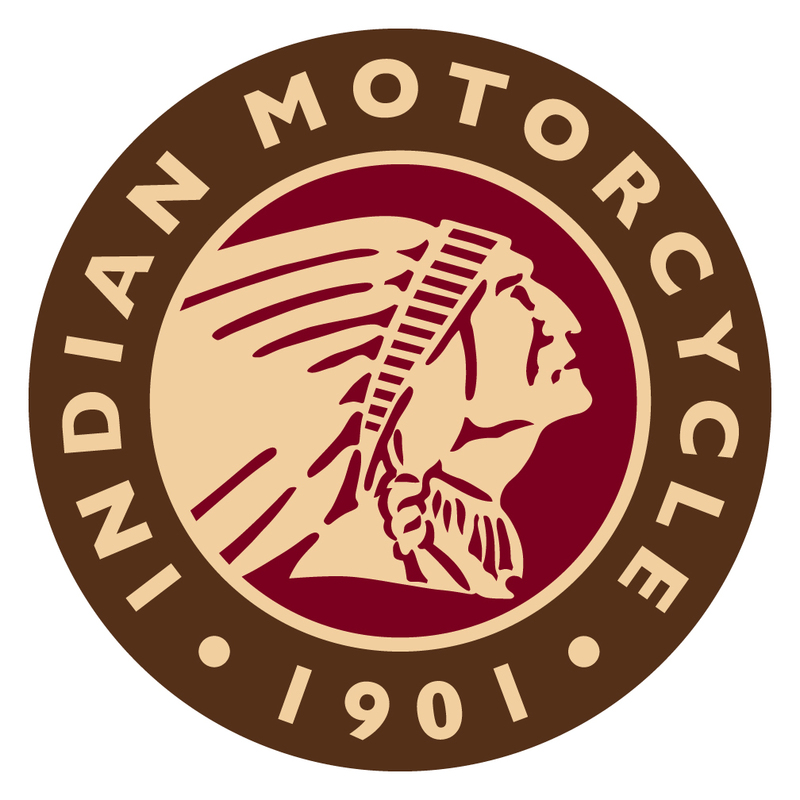 Founded in 1901 Indian Motorcycle Manufacturing Company was established by founder George M. Hendee and Oscar Hedstrom in Springfield Massachusetts. 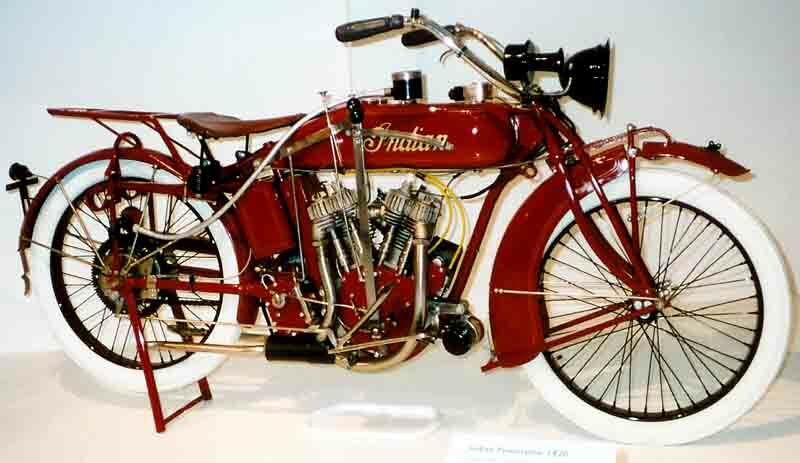 By 1910 Indian became the largest manufacturer of motorcycles in the world. 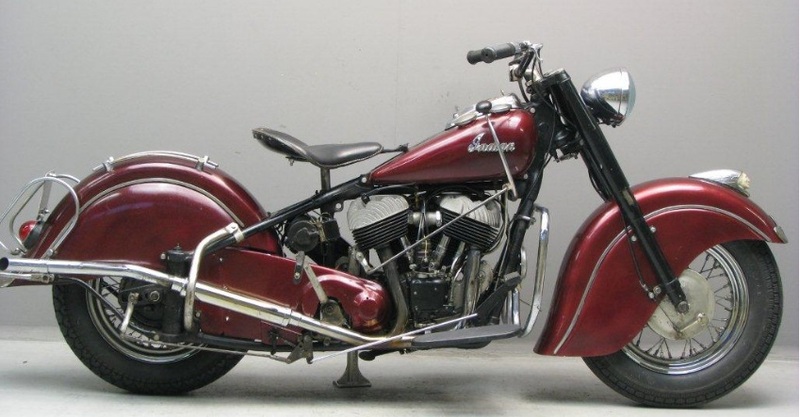 Some of its most notable models were the Scout and the Chief which were produced between 1922 to 1953. During World War I the company produced the Powerplus line in 1917 and sold most of its models to the U.S. government causing a lack of inventory for its dealers which caused the demise of the company by allowing another manufacturer named Harley to take over the U.S. market. Indian had a hard time recovering after the World War II due to its reliability on the Government contracts. In 1953 the company went bankrupt and closed its doors. Polaris Industries purchased Indian Motorcycles brand in 2011 and have marketed 3 modern motorcycles that carry on the traditional style that Indian was known for.